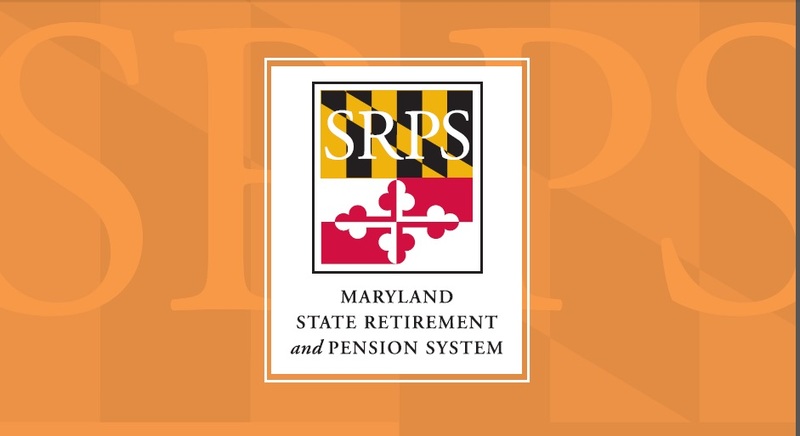 The investment portfolio of the Maryland State Retirement and Pension System returned 10.02% for the fiscal year that ended June 30, raising the assets of the system to $49 billion, an increase of $3.6 billion over last year. That still leaves an unfunded liability of at least $20 billion. The exact amount of the shortfall if all promised benefits had to be paid out immediately has yet to be calculated this year. The year’s performance exceeded the system’s 7.55% target for annual return, and raised the five-year average to 7.64%. But the 10-year average of investment returns is only 4.15% and the 20-year-average is 5.65%, far below the target. When the pension system consistently doesn’t meet its investment goals, it eventually requires higher contributions from the state budget or a reduction in pension benefits for employees and teachers. Last week, the pension board voted to reduce its assumed rate of return to 7.45% over the next two years, but that is still far higher than its 10-and 20-year averages. The stock markets have soared since the election of President Trump. In the past year, the Standard & Poor’s 500, a broad index of the largest stocks, is up 14%. Christopher Summers, president of the Maryland Public Policy Institute, and his colleagues there have been persistent critics of the pension system’s investment policies. “The primary reason for Maryland’s pension funding shortfall is that the fund consistently underperforms its investment target,” the institute said in a press release. Over the past 10 years, the returns fell into the bottom 10% of the fund’s peer group of other state pensions system, implying an opportunity cost of about $400 million per year or $4 billion overall, the institute said. A new study by the institute said lawmakers can legally change future pension benefits for state employees as long as those changes are found to be reasonable. 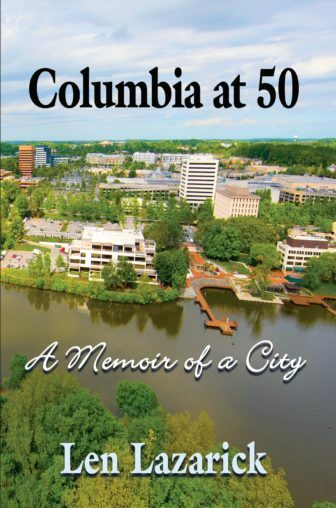 The report by University of Minnesota law professor Amy Monahan discusses the legal precedent that will influence the size and scope of possible pension reform in Maryland, Summers said. In fact, Monahan’s conclusion in the institute’s study are largely confirmed in a January 2011 report by the Public Employees’ and Retirees’ Benefit Sustainability Commission on pages 22 and 33. The problem is not so much that legislators don’t know how much they can change future pension benefits, but that they get such fierce political blowback when they do. Reacting to the sustainability commission’s report, in 2011 Gov. Martin O’Malley proposed and the Maryland General Assembly approved major changes in state pension benefits despite the largest rally seen in Annapolis in the 21st century, with over 10,000 state employees and teachers protesting the changes outside the State House. O’Malley signed a bill the legislature passed to increase contributions for all employees from 5% to 7% of salary, reduce the amount of benefits for new hires, raise retirement ages and length of service and cap cost-of-living adjustments.